How many traditional weddings have you been to where the westernised version is memorable for the right reasons but the African wedding is remembered for all the wrong reasons? You know, where the food runs out and you get rained on because there isn’t a marquee. That sort of thing. Budget for both – Cut down your budget a little on your westernised wedding without compromising on the detail. Spend some of that money on important aspects of your traditional wedding. Things like catering and professional on-the-day coordination. Use a professional décor / events company to organise both weddings for you and negotiate a special price. 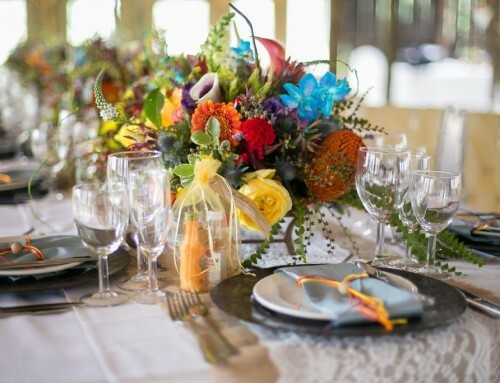 Emphasis on catering – African weddings often end up in the disaster zone when the catering becomes a kitchen nightmare! It can be overwhelming for the family members cooking up all that food. Use professional caterers who will use the meats of the slaughtered animal in your wedding feast. They know how to prepare food professionally for large numbers of people. Back up plans are essential – In our experience, there should always be a plan B at African weddings. The weather can change in the blink of an eye. And isn’t it true that more guests arrive than accounted for?! 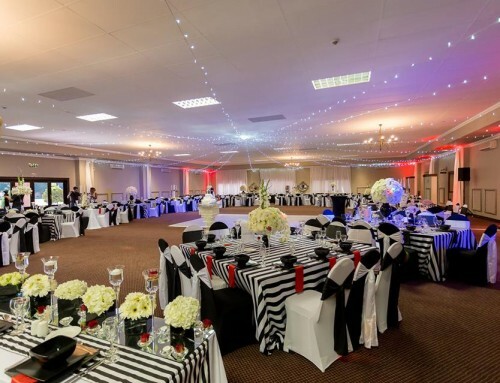 Hire a professional events’ co-ordinator to be on site for your wedding event. This person will sort out all the issues before they turn your special day into a disastrous one. 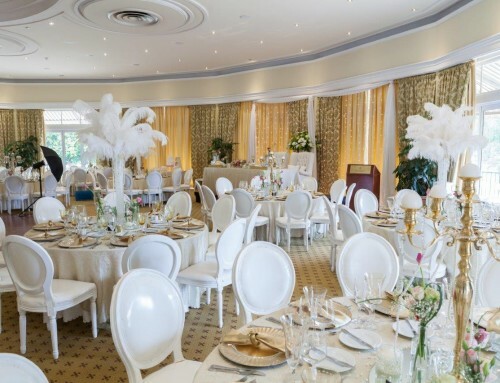 At SA Wedding Décor we have the expertise to deal with both westernised and traditional wedding décor and events. Let us do the hard work while you enjoy the special customs at your African wedding, such as the exchange of gifts ceremony. 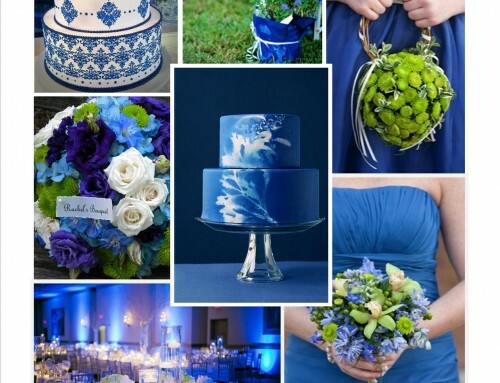 Contact us to book a consultation where we can discuss your traditional and westernised wedding décor and event. See more inspiring photos of traditional weddings on our Facebook page.